"We are happy to stand corrected." But if you admit your ruthless smear campaign against a private citizen was based on false information, shouldn’t you at least apologize or make an effort to show you’re taking responsibility for your actions? 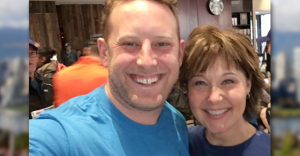 Apparently not if your name is Christy Clark – it seems a different set of rules and basic standards of decency apply to the BC Liberal leader whose campaign has spent the better part of the last week attacking a random voter named Linda. The whole thing started when Clark reached out to shake the hand of BC voter Linda Higgins as she shopped in a North Vancouver grocery store last week: Higgins told Clark she wasn’t voting for her, Clark rudely interrupted and bolted down a grocery aisle, then the video went viral and British Columbians used the hashtag #IamLinda to share their experiences being ignored by Clark’s government. For the record, these fake allegations are 100% completely false – even top journalists at CBC News and The Province say Clark’s campaign is “pushing lies” and “conspiracy theories” cast aspersions about the motives of an innocent woman. • There was the time she falsely accused, without evidence, that the BC NDP criminally hacked her party’s website (Clark later justified her actions by pointing out she was “really mad” and merely “jumped” to a “quick conclusion”). • Clark’s government falsely justified the unceremonious firings of eight health researchers by falsely claiming they were under investigation by the RCMP – those fired suffered damage to their reputations and one tragically committed suicide. It later emerged that no police investigation had ever existed. • On several occasions, Clark has made untruthful claims about her job creation record by falsely claiming BC is number one in job creation when it was actually ninth, claiming she’s created “good paying jobs” when BC created a record number of part-time jobs and inflating her annual job numbers by including more than twelve months of data. 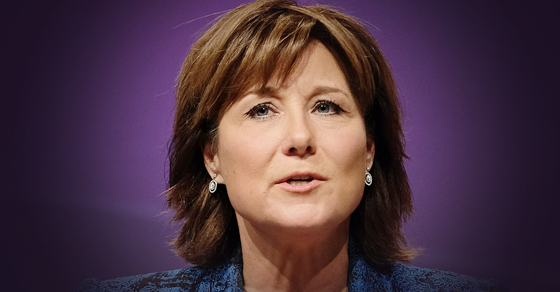 Would this BC Liberal candidate help shake perceptions Christy Clark is too close to corporate donors? Nope, probably not. 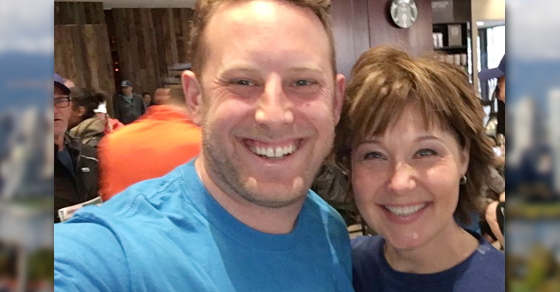 Would Gabe Garfinkel help Christy Clark shake perceptions she’s too close with corporate donors? Nope, probably not, especially considering the BC Liberal candidate for Vancouver-Fairview once kicked a journalist out of a big money fundraiser just for trying to report what Clark said, decreeing that whatever the Premier says “in front of a private audience” should not be “made public” by reporters.